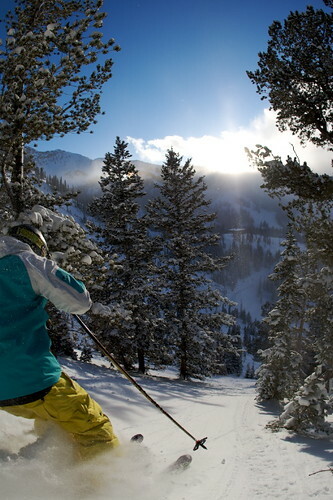 A little picture bonus of the Lone Pine area at Snowbird courtesy of awesome ski photog Adam Barker in early January. 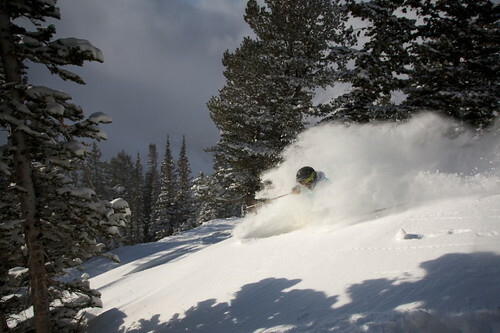 Adam and I find some powder off Lone Pine. 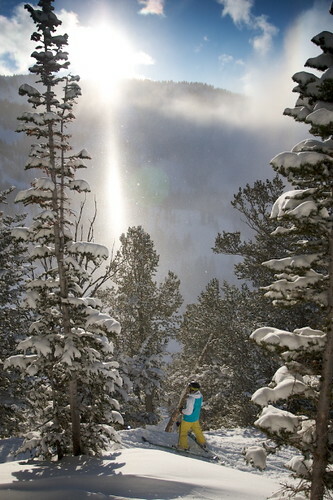 I can ski with the sun in my eyes. Adam shoots my skiing from the 3rd person perspective.